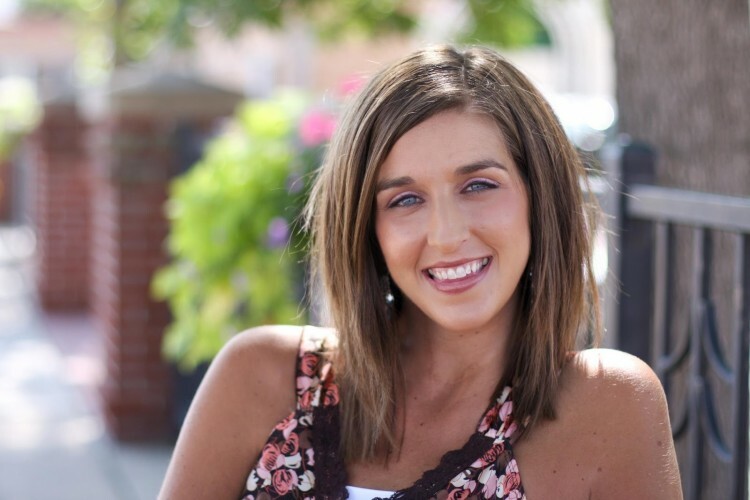 Growing up with a Dad as a pastor, Ashley Lundvall was raised to be positive, but after a teenage freak accident, her nature was challenged….but only for a short while. Now a motivational speaker, Ms. 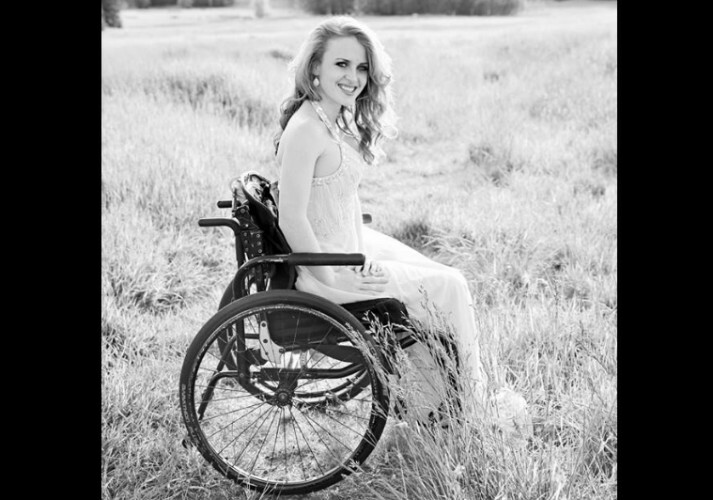 Wheelchair Wyoming, a wife and mother, this determined woman got over her fears and vowed early on her wheelchair wouldn’t take anything more from her. 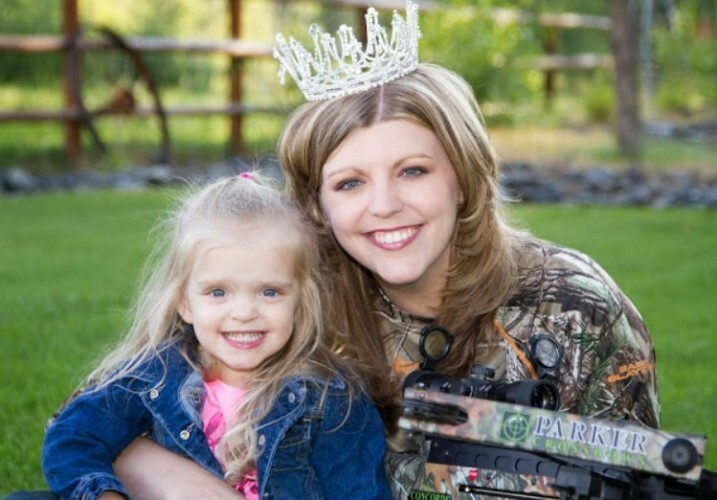 Strong women are what we love to profile here at SPINALpedia, and Ashlee Lundvall could very well be the cover girl for them.